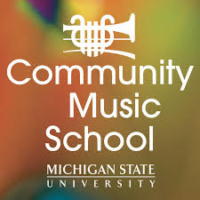 The Michigan State University Community Music School (CMS) is the outreach arm of the MSU College of Music. 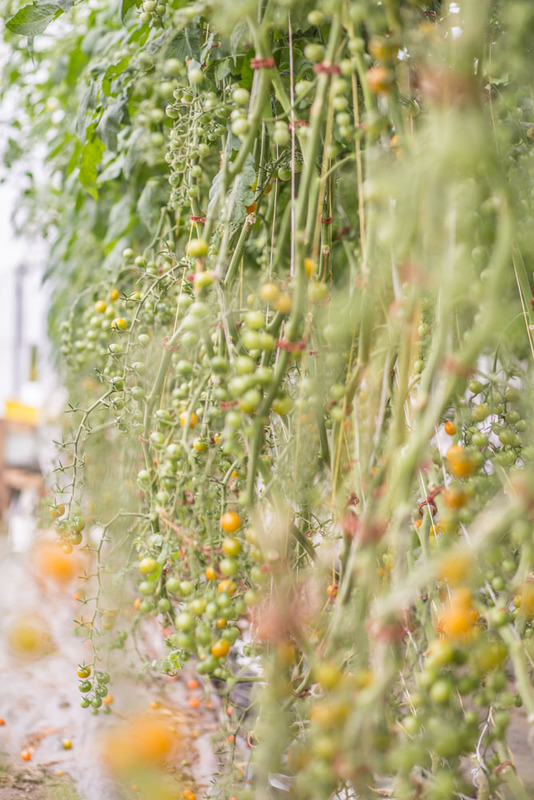 Its mission is to provide a creative and welcoming environment where music experiences, education, and therapy services inspire individuals at all ability levels and stages of life to achieve their personal best. Founded on the belief that music dramatically enhances the quality of life, CMS offers opportunities for the study, appreciation and therapeutic use of music while nurturing the musical development of all. Hip Hop Tots (TOTS): Support for MSU Community Music School’s Hip Hop Tots program will provide evidence-based early childhood music curriculum to newborns through children of age six; the program builds school readiness skills across cognitive, social and emotional domains.